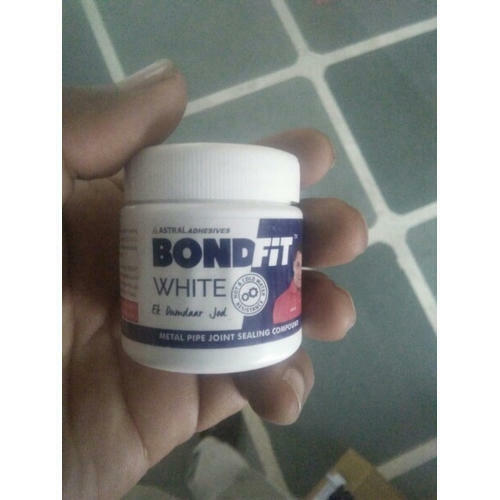 We are involved in present an exclusive range of Bond Fit White Metal Pipe Joint Sealing Compound. Our products are available in diverse specifications that meet on exact requirements of our patrons. Established in 1998, Pawmani Marbles is engaged in wholesale trading and retailing of Solvent Cement, Silicone Sealant, etc.